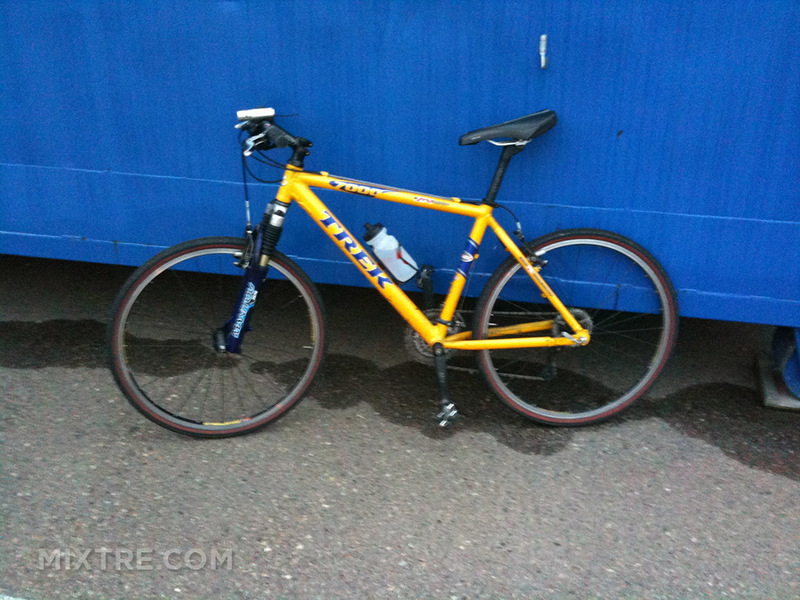 I temporarily moved to Michigan in the summer of 2001, and this bike came with me. I rode it on trails all over southwestern Michigan and northern Indiana. I also used it to explore every corner of the small town I was living in (St Joseph). I moved back to San Diego in early 2004, and wasted no time revisiting some of my favorite trails (and urban rides) around southern California. I took it to Big Bear Mountain twice for fast downhill riding (once in 2004, and the other in 2005). 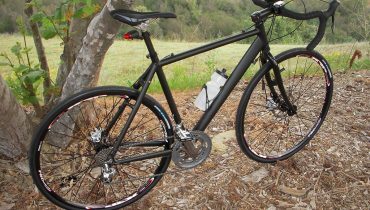 The 7000 was a terrible downhill bike, but they were experiences I’ll never forget. 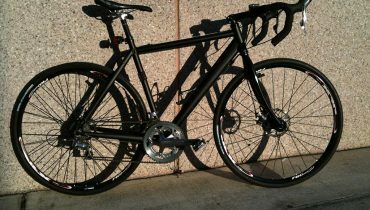 I also used this bike to do the annual pre-marathon ride around the streets of downtown Los Angeles in March 2004. I never kept accurate records of the mileage I put on this bike, but I’m guessing that it had to have been 10,000 miles at least. She was pretty worn out at the end, but noting that a handful of replacement parts couldn’t fix. 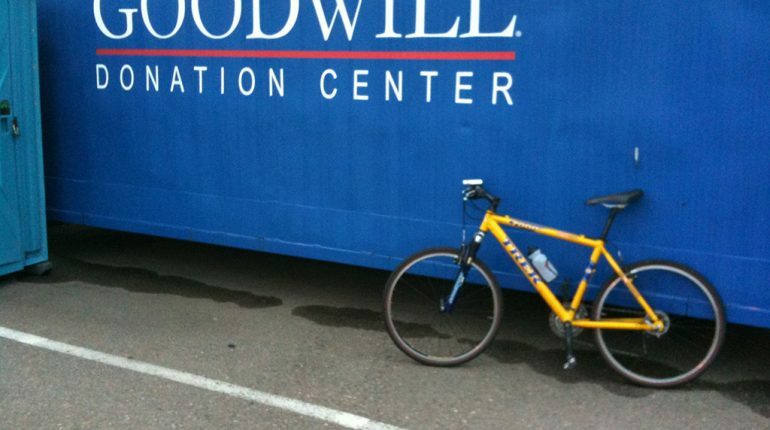 That’s why I decided to take it to Goodwill – that bike has a lot of life left in it for anyone who takes the time to give it some TLC. Hi! 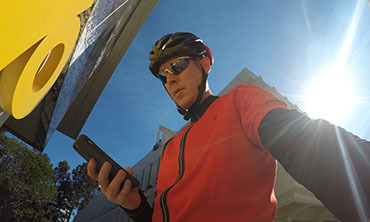 I’m Scott, and mixtre.com is my online cycling and fitness journal. 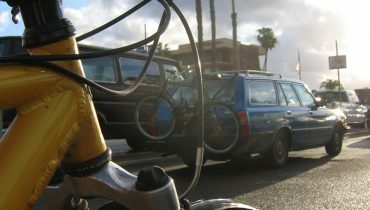 I usually take a lot of pics and videos of my rides here in San Diego (or wherever I travel), and this blog is where all that content ends up. Enjoy! Hey! Did you know that I make bike videos?Check out my YouTube channel!